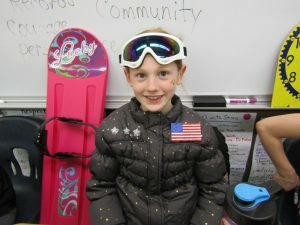 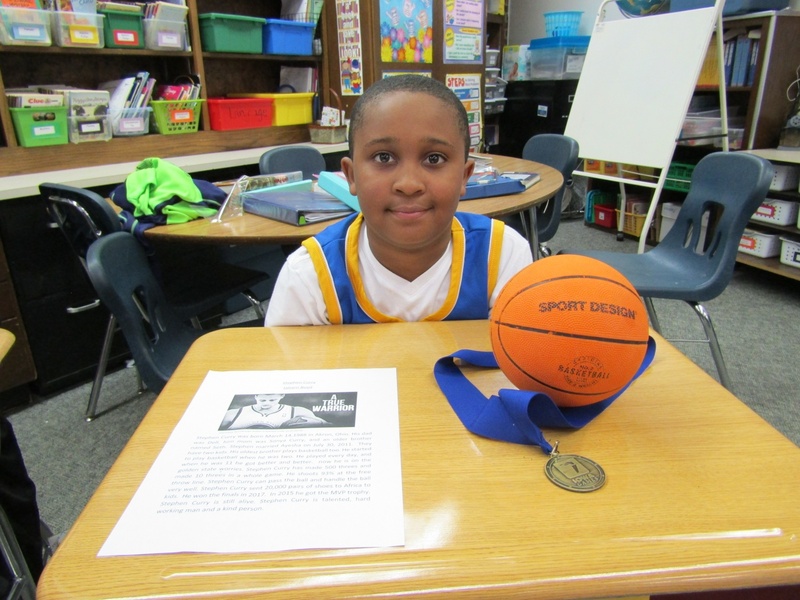 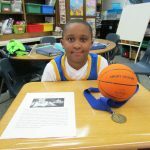 3rd grade students in Mrs. Murphy and Mrs. Nauman’s classrooms picked a hero to research. 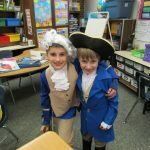 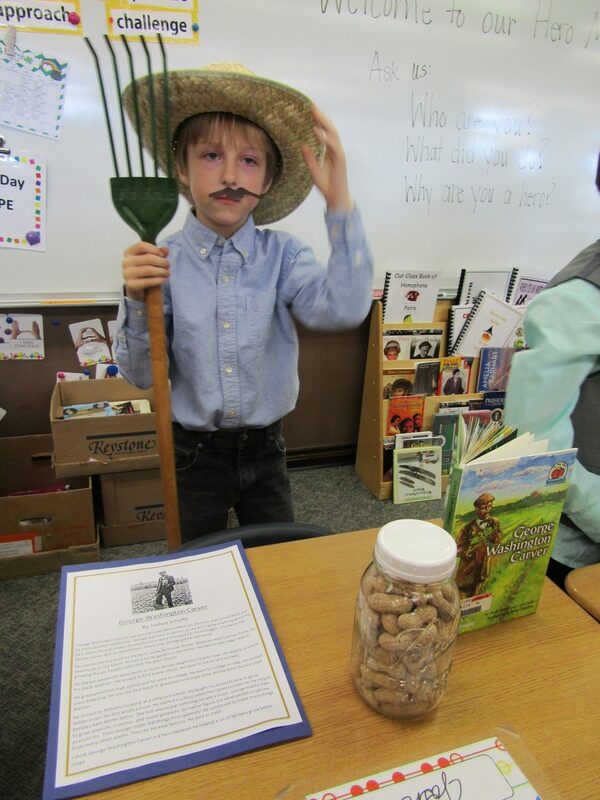 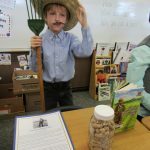 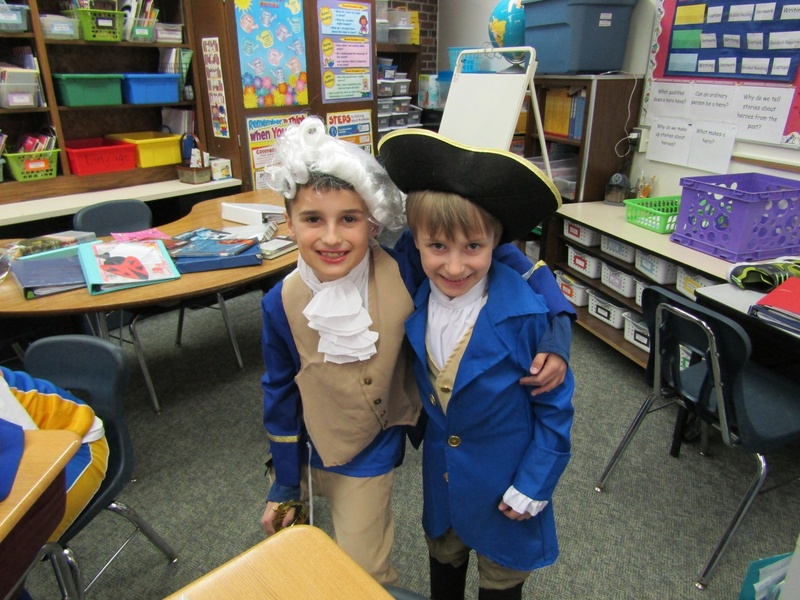 They then presented what they learned at a “Living Museum”. Parents and other students came through to ask them about their heroes and everyone learned something new!